Fathers Day is coming up, and that means you may be wondering what to get your dad. When this special day comes up it can be hard to know exactly what to get them. I usually weigh the options of treats, sports related things or practical items that they can use every day. A lot of dads work really hard and long hours. My dad is one of them. Each day, he will lace up his work boots and go to an 8 hour, sometimes 12 hour work day. Like my dad, many other men spend a lot of time on their feet, in their work boots. Whether they are just at work, or tending to their yard, they deserve comfortable footwear. With all of their time laboring away, why not give them a pair of boots that will relieve some pressure on them? I found just the perfect gift to do just that. 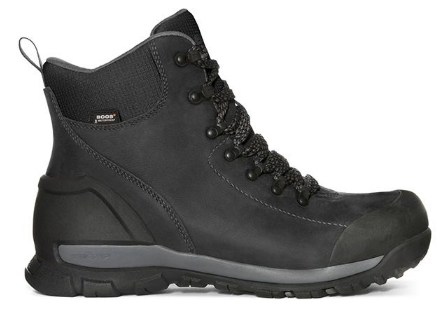 At Bogs you can find a huge variety of footwear meant for outdoor or work related activities. I wanted to get my dad something that I knew he would appreciate not only because it was from me, but the fact that it is actually very helpful to him every day. Bogs, is the perfect company to find just what you’re looking for and need. My lucky father got a chance to review Bogs ‘Foundation Leather Mid Comp Toe’ boots in black. 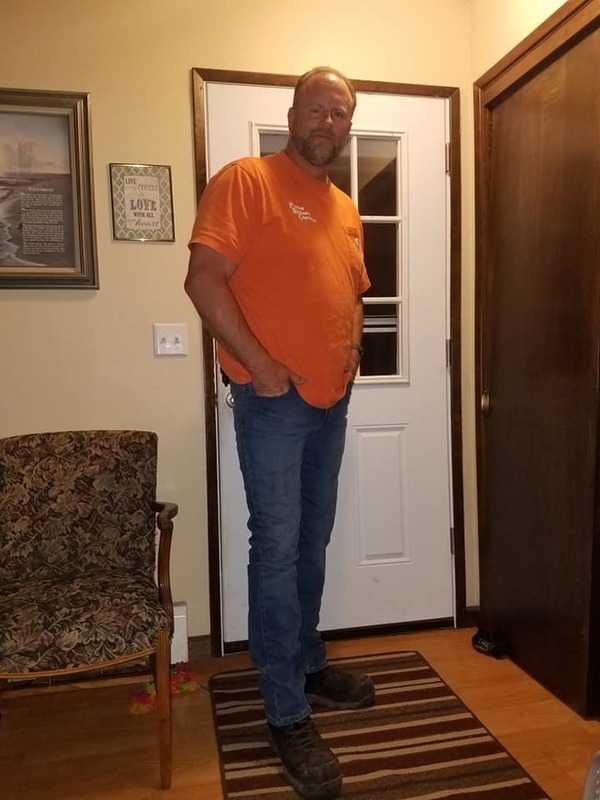 These work boots are such great quality and I am confident that they are the perfect Father’s Day gift. Other than boots, Bogs also provides a nice selection of men and women’s casual shoes and sandals that are also waterproof. I think any of these are perfect if you are looking for your partner, or your dad for Father’s day. Not only are they high quality and look nice, but they are designed with comfort in mind to keep you on your feet all day. 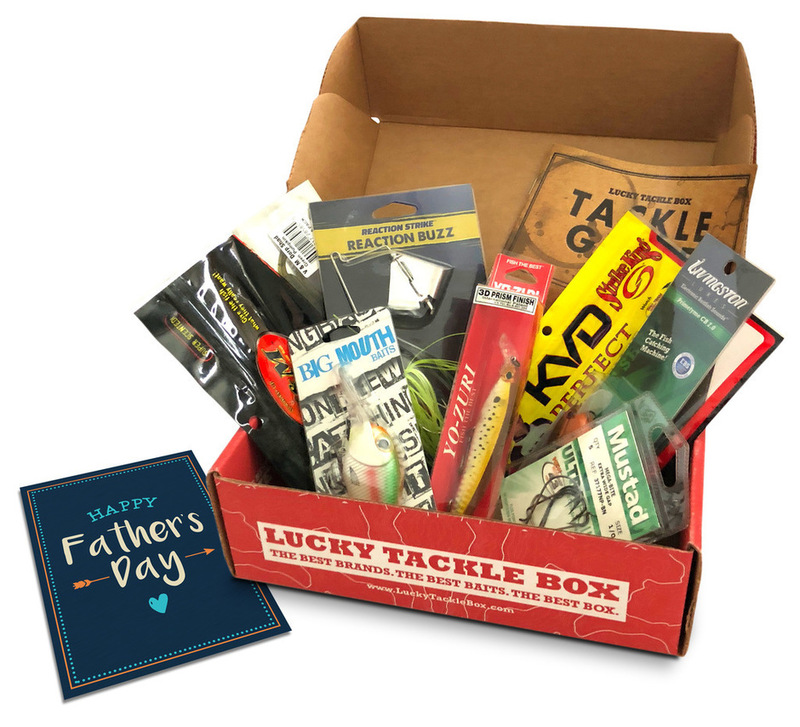  Canvas Champ has the Perfect Gifts for Dad this Father's Day! 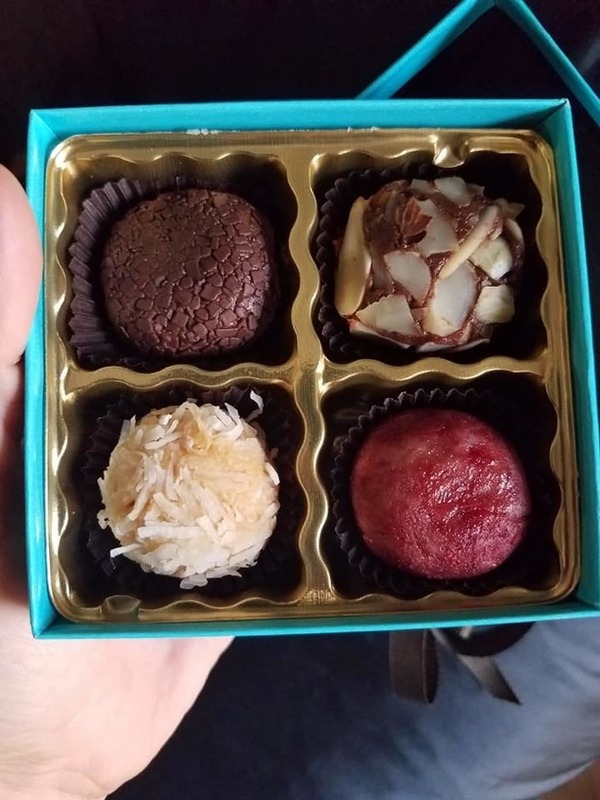 Sometimes the best gifts are gifts from the heart. This Father's Day, why not surprise Dad with a personalized photo gift? With CanvasChamp™, the possibilities are endless. 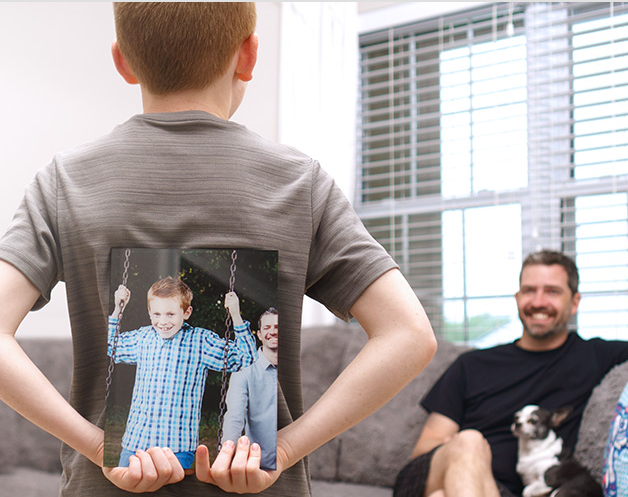 CanvasChamp™ can turn any one of your cherished family photos, or any favorite photo into a beautiful keepsake. 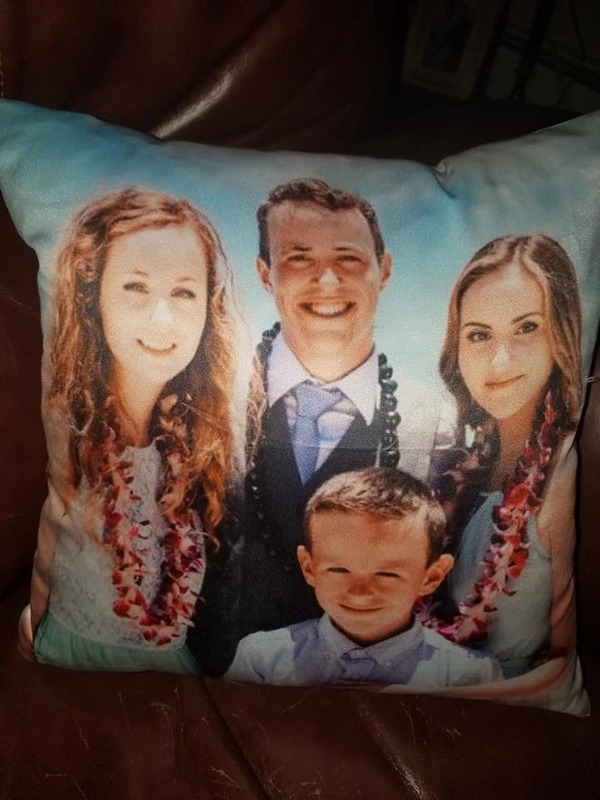 For my husband's personalised father's day gifts this year, I had a gorgeous photo of all four of our children made into a stunning photo pillow! It turned out perfect! The photo looks really clear, and the price is extremely affordable. Liven up any room with Canvas Champ's custom photo pillows! Canvas Champ's custom throw pillows are fully customizable, and come in 80% polyester 20% cotton. Start with a square or rectangle template to create your own throw pillow design with photos, text, and creative palette color option on back side. You can easily add photos from your phone, computer, FaceBook, Instagram, or Google Photos. All of these custom pillows are available to order in 10 popular sizes. The soft fabric gives the luxurious feel which further enhances the experience. It is so easy! You just need to upload your photo or design the pillow using their online design system. 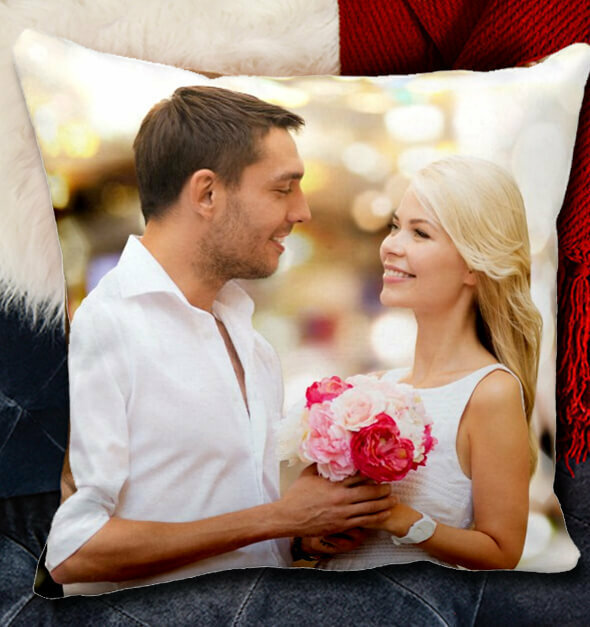 I know that my husband will love his special custom pillow from CanvasChamp™, and it is sure to bring a sentimental tear to his eye! 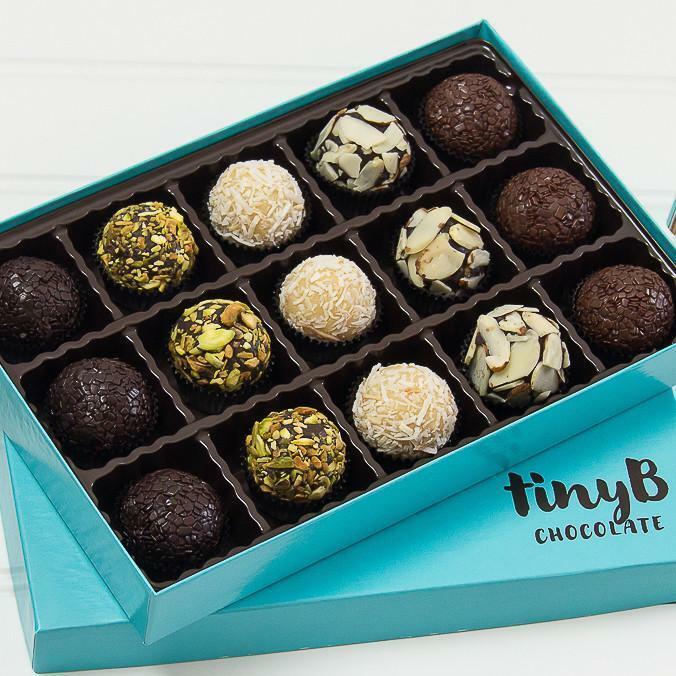 Father's Day is almost here, but if you haven't picked out Dad's gift yet, don't fret! 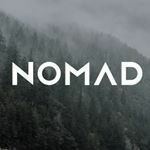 Nomad has technical accessories for mobile devices crafted from the finest materials. 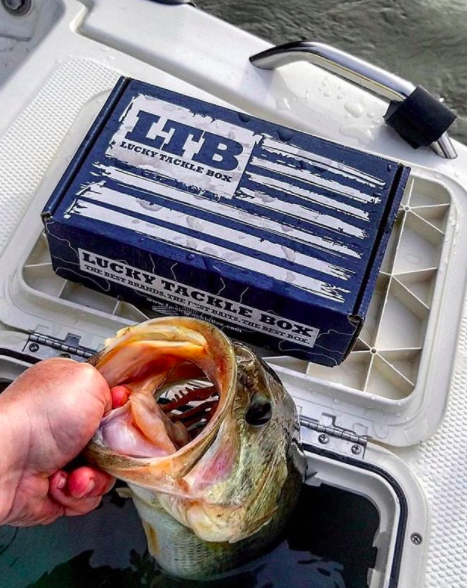 They recently released a ton of awesome gear that Dad is sure to love. For the Grad? Same idea! 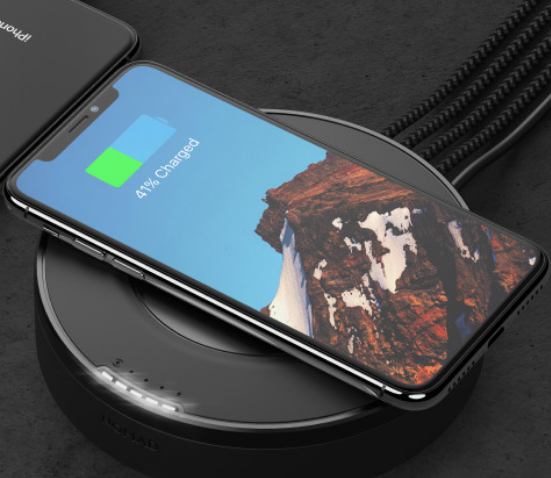 From awesome leather iphone cases to multi functional wireless chargers, Nomad has you covered. They also have a whole line up of ultra rugged and convenient cables. These are engineered for any adventure. 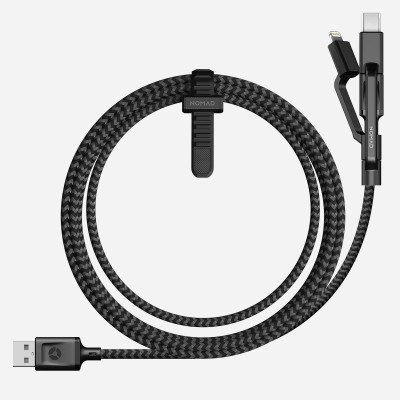 Fan favorites: their universal cables for any mobile device. This Rugged Leather Case has a 10ft drop protection that will ensure your phone stays in one piece. No more cringing when you accidentally drop your phone! 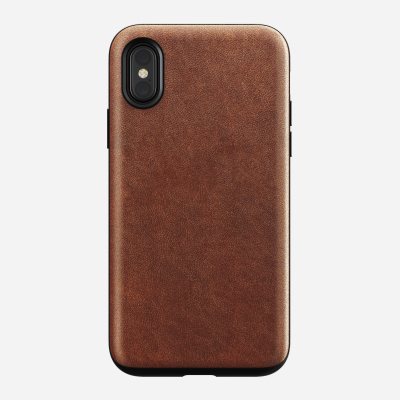 This case is made with leather from the renowned Horween Leather Co. of Chicago, one of America’s oldest tanneries. Over time, this raw, vegetable tanned leather develops a patina, creating a handsome, rich character unique to you. The Universal Cable comes with integrated multi-tip charging options to charge any mobile device. The core cable is USB A to Micro USB, attached are two tips, an MFi Certified Lightning tip and a USB Type C tip. The multi tip feature enables you to charge all iPhone, Android and other USB powered devices. This sleek designed wireless hub is capable of charging 5 devices at once, we created a hub that wirelessly charges your phone, while having 4 extra ports underneath, that fits in with your modern home. Now you can charge your headphones, iPad, bike lights, and powerbank, all at the same time, in style. How? It's easy! Just enter to win by filling out the form below. Good luck! Fathers Day will be here before we know it, and now is the perfect time to get an early start on looking for a great gift for a great dad. Many men work hard and deserve a nice pair of dress shoes. 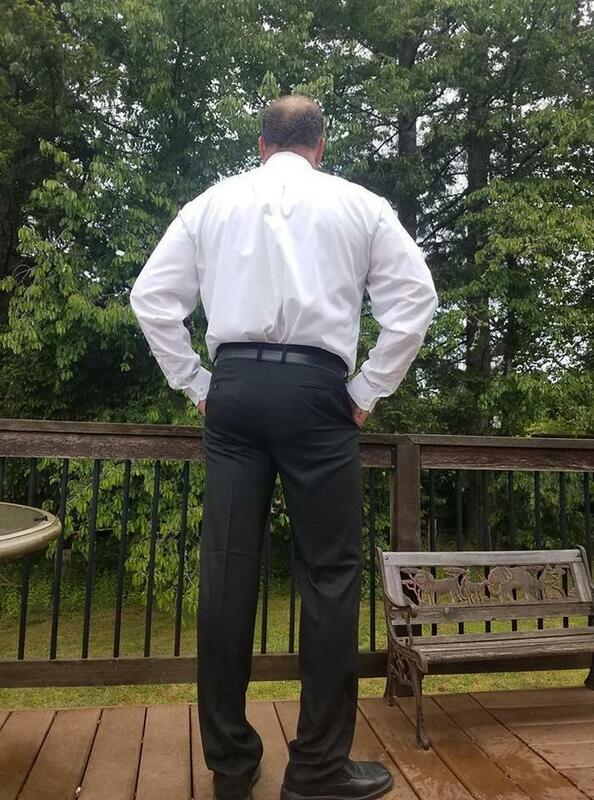 I know that my dad loves Sundays because he gets that one day of the week to swap his work boots in for a shiny pair of dress shoes. 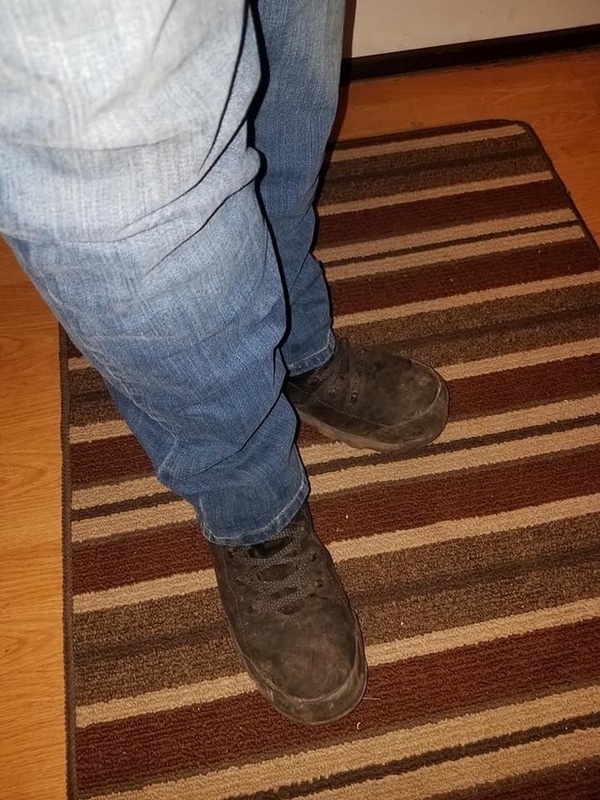 But one thing I know about my dad, like many other people, is that his biggest goal in his shoe wear is to find the most comfortable pair while still finding a style that really looks nice. 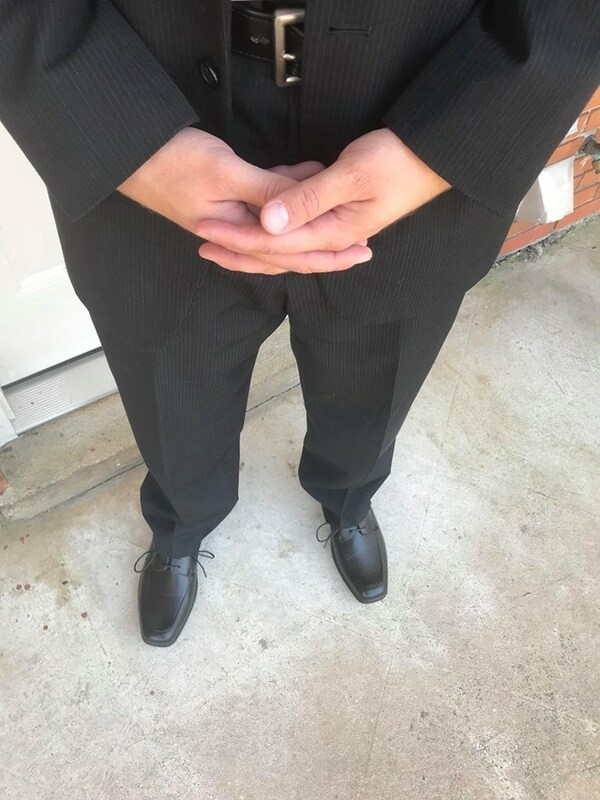 My husband isn’t a father yet, but he was given the opportunity to review a pair of Deer Stags dress shoes for this post. 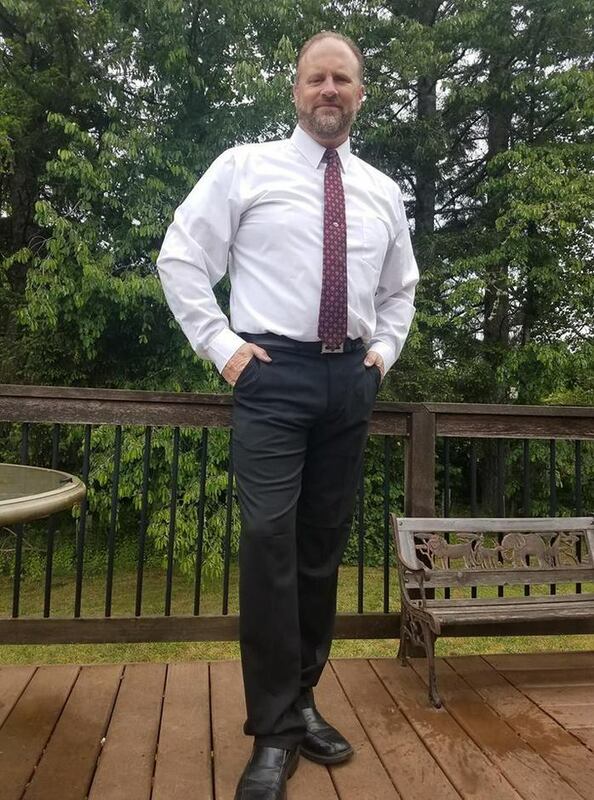 Just like my dad, my husband loves Sundays since he gets that one day to dress a bit nicer. After a long week of wearing his military issued heavy boots, he looks forward to lacing up his lightweight Deer Stag shoes. 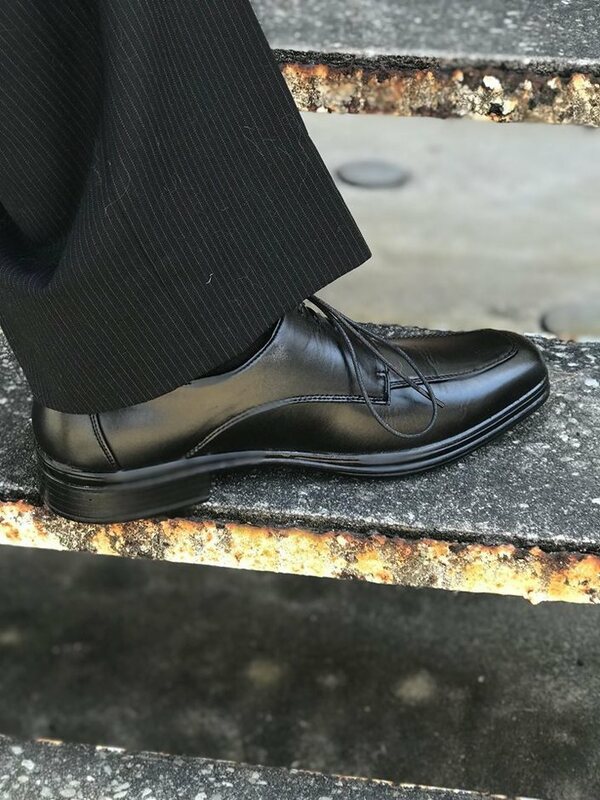 Pictured above and below, my husband is wearing Deer Stags 902 APT Oxford dress shoes, in black smooth, size 12 from the 902 collection. The features of this specific style include; a cushioned insole sock with memory foam for all day comfort; lace up closure for a secure and adjustable fit; padded heel collar for extra comfort, and a lightweight outsole. 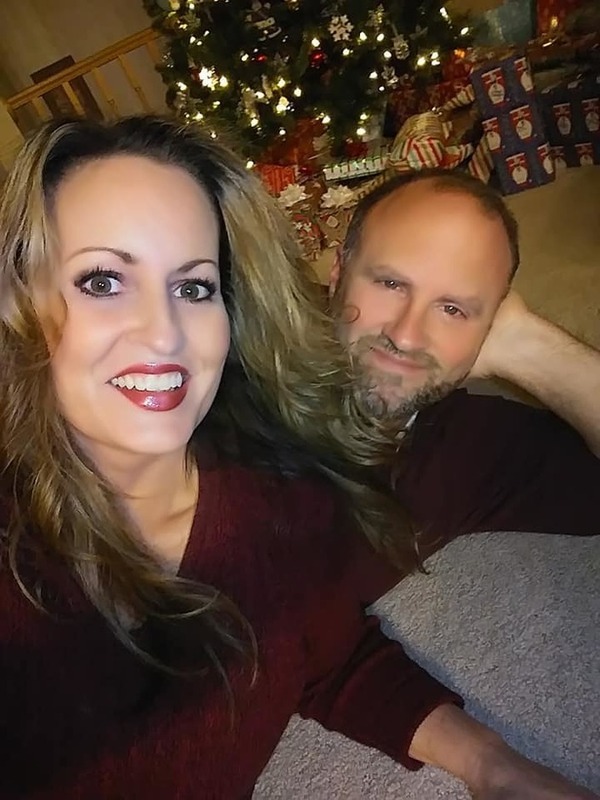 With having flat feet, my husband said these were great shoes that hugged his feet very comfortably and that he loved how they looked as well. 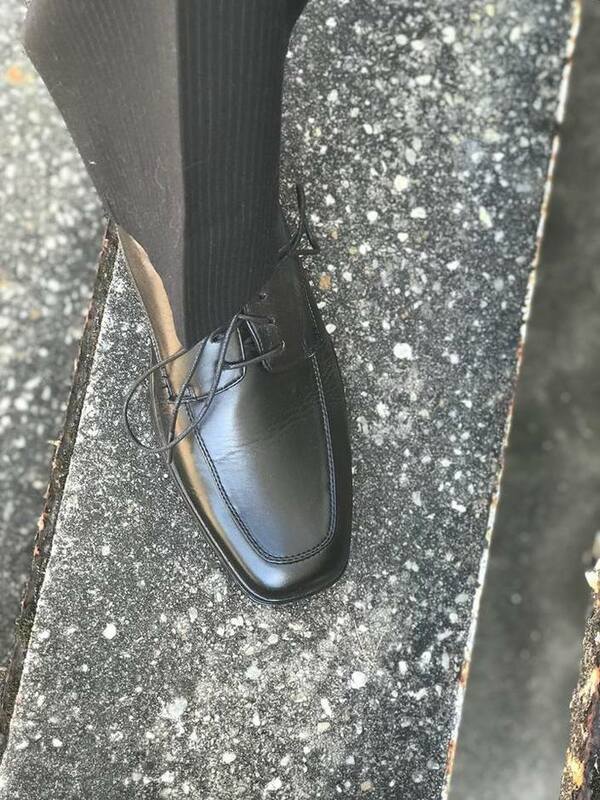 Aside from this specific style in shoe, Deer Stags provides a large variety of classy shoes for men, women and children to wear daily or just to any special occasion. They also offer so many options and features such as: airport friendly styles, oil and water resistant, memory foam, and more! 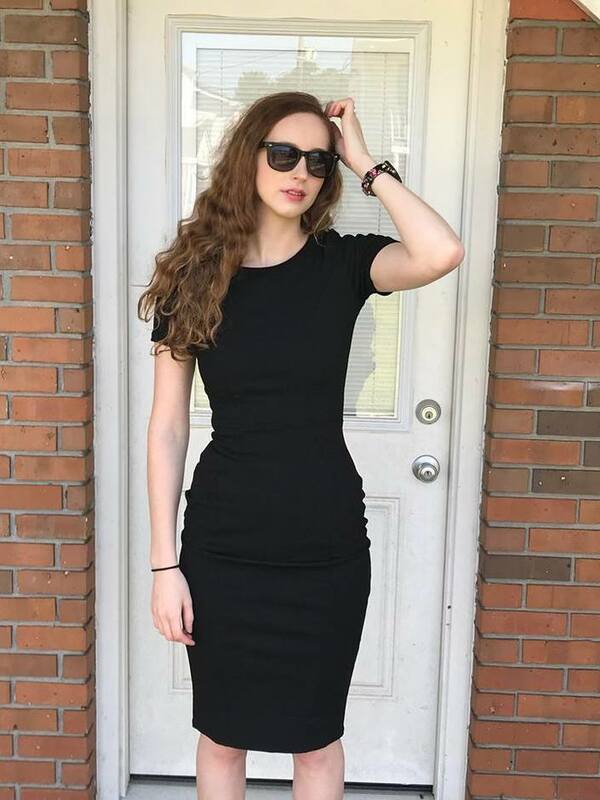 They can really be worn to any occasion, and their all day comfort tops it all! Also, if you are looking for any shoes your dad can lounge around in on his day off, Deer Stags has comfortable designed slippers for that much needed day to relax. 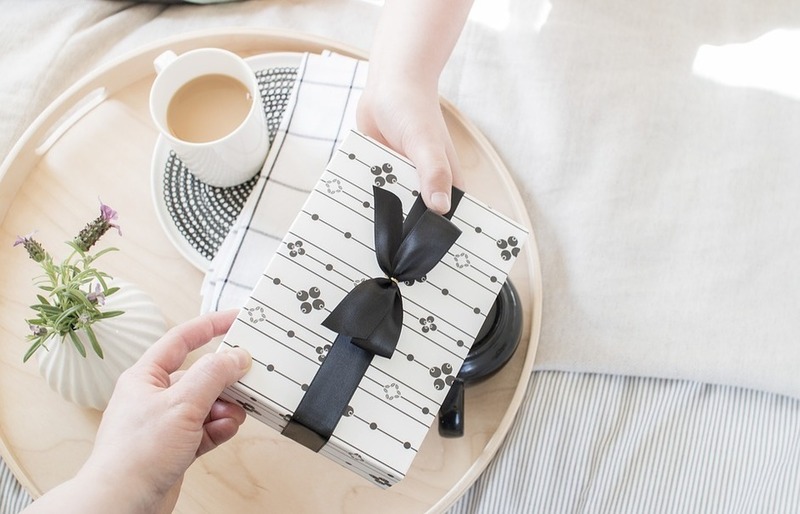  Surprise Dad this Father's Day with Gifts he will LOVE from Vremi! Sometimes it is so hard to know what to get Dad for Father's Day! What would make Dad happy? Despite our best intentions, Dad probably has enough ties that he will probably never wear, and enough "World's Best Dad" coffee mugs to last him a lifetime and beyond, right? I have discovered two of the best gift ideas for a Dad who enjoys cooking and coffee. Do you know a Dad like that? Below are my top picks from Vremi, a home and kitchen company that has some of the greatest kitchen gadgets that Dad is sure to love! 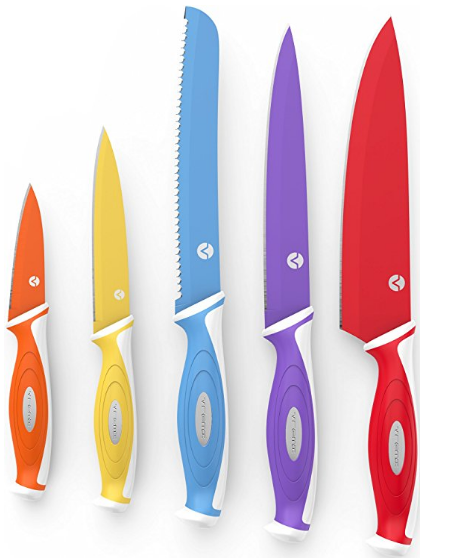 5 ESSENTIAL KITCHEN KNIVES - 5 pc knife set in red, blue, purple, orange and yellow includes chef, serrated, paring, carving and utility knife. Quality chopping cutlery for thin meat cheese slices, peeling fruits or vegetables, cutting bread and more. They brighten up your kitchen! These highest quality knives are made with stainless steel, and each comes with its own matching blade guard. I love them because they are extremely sharp, and I have never owned such a bright and happy set of knives. 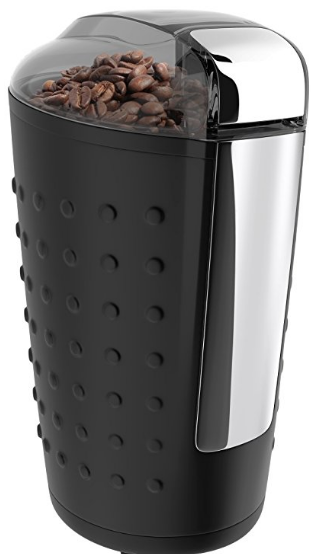 This electric coffee grinder is designed with easy one-touch control settings. Simply place the coffee-beans in the grinder, place the lid on top and press the button. A few seconds is all it takes for great ground coffee! It has sharp and durable double stainless steel blades for Dad to make a coarse or finely ground beans for his french press coffees, mocha or powdered espresso! This coffee grinder comes in handy because I had always wanted to grind my own beans, but I wasn't sure how to do it. Now, I go to my local grocery store and buy any beans I want, and grind them up myself like a pro. Enter to win! One winner will receive a Vremi Coffee Grinder and Knife Set! *Products received for review. All opinions are my own.  For Dads who LOVE Books! 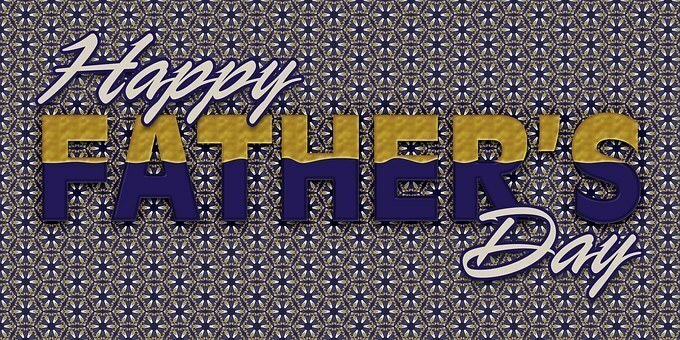 Check out these Amazing Titles for a Father's Day Gift He'll LOVE! FATHER'S DAY (June 17) isn't far away and if you're looking for terrific and different picks for a gift for Dad, THINK BOOKS! Dads love books - especially books about DIY, beer, cars, music, and more. Check out the latest and coolest books for Dad! 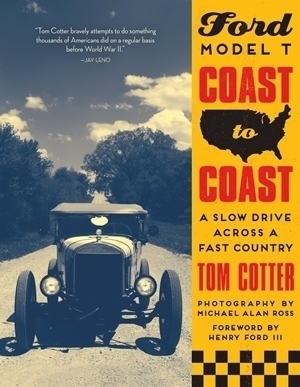 Ford Model-T Coast-to-Coast, documents the cross-country adventure of two brave drivers as they pilot a century-old Model-T on a 3,000-mile journey from the Atlantic Ocean to the Pacific Coast. Accompanied by Michael Alan Ross’ evocative photography, author Tom Cotter stops in small towns, meets local people and hears their stories about cars, travel, and life. Cotter and Ross also explore back roads adjacent to his main route, the famous Lincoln Highway—the first transcontinental road. A deep dive that looks at all aspects of Harley Davidson, from the bikes to the lifestyle, from movies to TV. 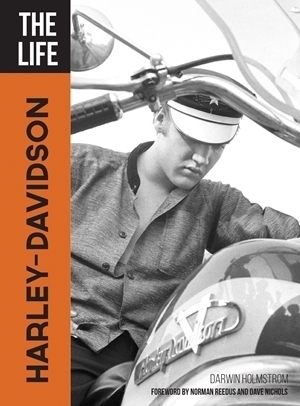 Features profiles of celebrity Harley fans like Elvis Presley, Hunter S. Thompson, Peter Fonda, and Arnold Schwartzenegger. All the iconic machines are here, too, like the Sporster, Electra Glide, and Fat Boy and custom bikes. This is about more than just motorcycles, though. It’s about the outlaw biker clubs, gear, and tattoos. It’s about B movies, like The Wild One, The Wild Angels, and Wild Hogs. And, of course, television’s Sons of Anarchy. 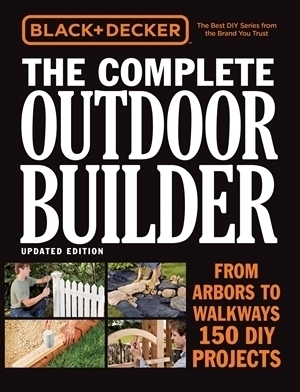 BLACK+DECKER has home improvement covered with the ultimate indoor/outdoor DIY book set. This handsome two-volume boxed set is a complete indoor/outdoor reference library for do-it-yourselfers in one affordable package. 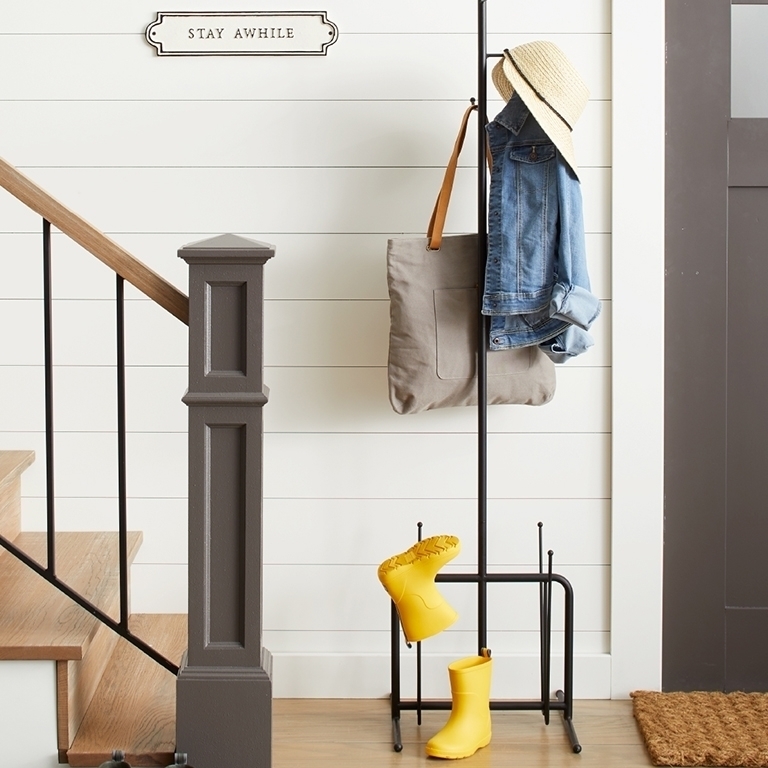 Boasting 1,160 pages of detailed how-to instructions and photos, this go-to information source has the answer to any home improvement question you may have, from fixing home wiring to showing you how to build a treehouse. There's nothing more frustrating than making multiple trips to the hardware store because you purchased the wrong item. End those days now with this great book! You'll learn the difference between drywall screws and deck screws; between faucet washers and neoprene O-rings; and between red wire nuts and blue wire nuts, and much more. 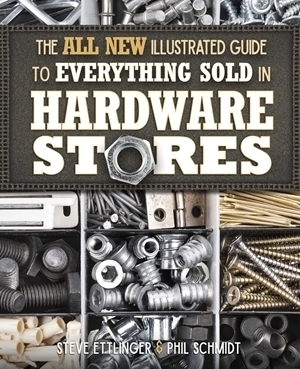 Filled with color photos that let you see in lifesize scale what different screws and nails and washers and bolts are called, accompanied by brief descriptions of their recommended uses--so you'll be able to ask for them with accuracy and use them with precision. 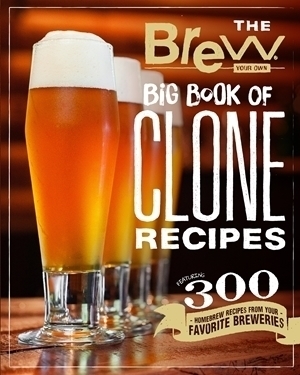 From Brew Your Own magazine comes this big book, featuring 300 of the best clone recipes for recreating favorite commercial beers at home. Includes dozens of IPAs, stouts, and lagers, easily searchable by style. The collection includes both classics and newer recipes from top award-winning American craft breweries. Take your home brewing to the next level! Project Extreme Brewing features a trio of national experts who want to launch the flavor, body, and power of your brews into orbit. 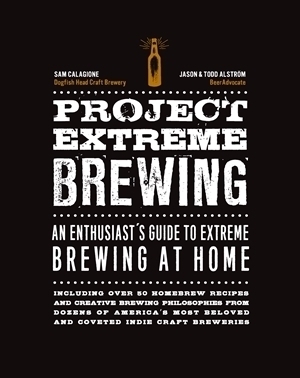 Sam Calagione, founder of Dogfish Head Craft Brewery, and Jason and Todd Alström, of BeerAdvocate, offer an authoritative primer on extreme brewing. Step up your barbeque game. 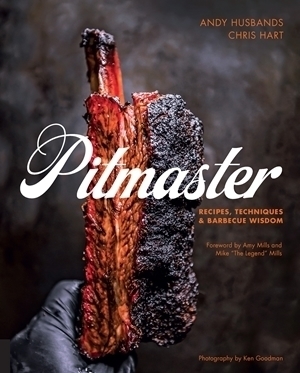 Pitmaster is the definitive guide to becoming a barbecue aficionado and top-shelf cook from renowned chefs Andy Husbands and Chris Hart. Pitmaster is here to show you what it takes to truly put your barbeque game on point. Recipes begin with basics, like cooking Memphis-style ribs, and expand to smoking whole hogs North Carolina style. Put a new spin on a classic backyard grilling staple with some advice from the experts in Kebabs . These grillers traveled the planet and found the best skewered meals. Recipes including beef, chicken, fish/seafood, vegetables, and even fruit, plus vegan substitutions are featured. Kebabs includes plenty of technique guidance, too. Are metal or wood skewers better for grilling? Do you really need to soak wooden skewers before cooking? 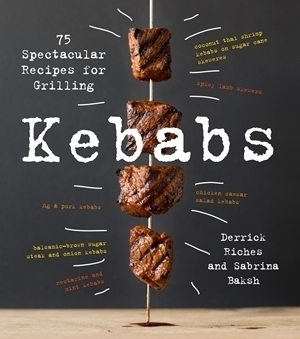 Not to mention a myriad of rubs, sauces, and mops that make kebabs optimally flavorful and moist. Does Dad Rock? 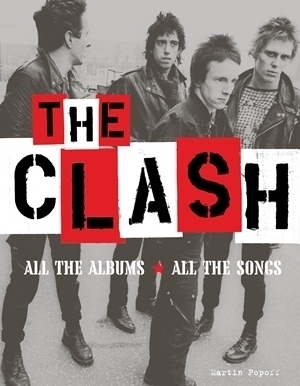 Great books on great bands! Eighteen rock journalists and musicians pay tribute to AC/DC and their entire recording catalog. 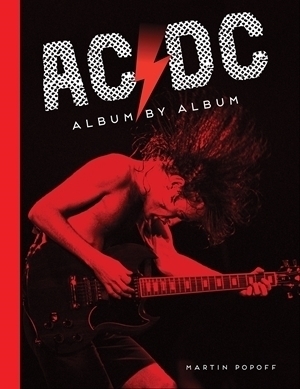 Featuring in-depth and entertaining conversations about all 16 of AC/DC’s studio albums, every page illustrated with thoughtfully curated performance and offstage photography and rare memorabilia. From Black N' Black to Black Ice and everything before and after and in between this book is a must for AC/DC fans. For Dads who dig science! If you think you need a boarding pass to fly, you’re really missing out! Today, drones are everywhere. From film studios to farms, they’re in the hands of photographers, commercial surveyors, and racers alike. This fully illustrated book explains how drones developed, where they’re going, and which one you should choose. 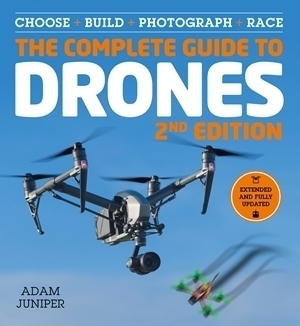 It even includes complete instructions to build both a simple drone and a super-fast FPV racer yourself. Whether you’re flying indoors or out, buying or building, this book covers everything. Moonshots presents stunning photos of space and Earth from NASA’s archives - taken by Gemini, Apollo, Space Shuttle, and ISS astronauts using high resolution Hasselblad cameras. 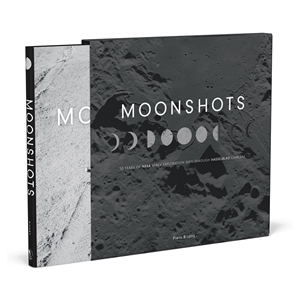 This is the definitive photographic chronicle of NASA space exploration—a giant slipcased book featuring more than 200 remarkable photographs from that eventful era created almost exclusively on large-format Hasselblad cameras. Aerospace author Piers Bizony scoured NASA’s archives of Hasselblad film frames to assemble the space fan’s ultimate must-have book. Explore and have fun with kids! Cozy up with spiders, centipedes, butterflies, and bees, to name just a few! 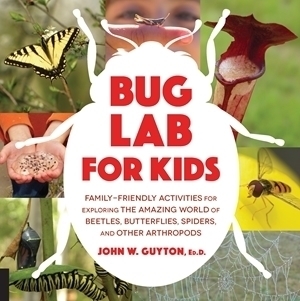 Mississippi State Universty associate professor, bug expert, and educator John W. Guyton shares his knowledge and excitement about all things beautiful, creepy, and crawly. Every chapter bursts with photos, illustrations, fascinating facts and fun activities--including experiments, hunt-and-catch and citizen science assignments, and arts and crafts projects-teaching kids about bugs' physical characteristics, behavior, and how they affect agriculture, health, and water quality. 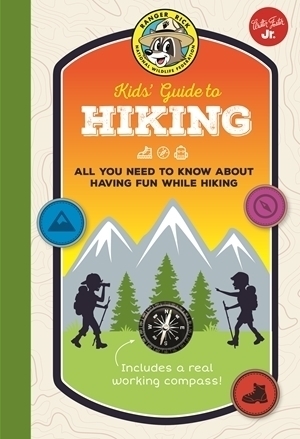 Explore the wilderness with your kids with Ranger Rick Kids' Guide to Hiking . You'll learn to hike like a pro and have lots of fun while doing it. You'll learn all the skills needed, from choosing a trail to basic first-aid. Includes tips for spotting wildlife, creating a nature journal, deciding what clothes to wear and what gear to bring, and how to stay safe and have tons of fun while in the wilderness. Also included is a real working compass to help you navigate your way! Enter to win! One winner will be chosen to receive the following books: AC/DC , Harley Davidson, and The Ranger Rick’s Guide to Hiking. Sometimes your dad or husband is hard to buy for. Finding something they’ll appreciate and that also shows our love and gratitude for their constant support and encouragement is difficult. We want something that captures our feelings. For the perfect gift this Father’s Day, give Dad a Fracture! No, not the painful kind! A picture is worth a thousand words, but a Fracture tells an entire story. A Fracture is a beautifully printed photo - in vivid color - directly on pure glass . What makes Fracture so special? It’s a unique, sentimental, earth-friendly way to show appreciation. It’s more than a picture on the wall, it tells whatever story you want. 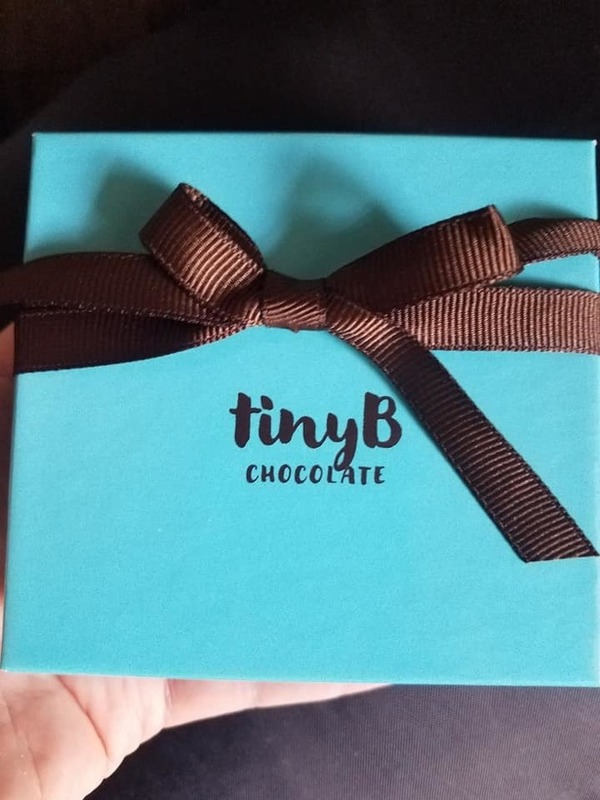 The process is simple: upload the photo, place your order, and in a few days you’ll receive your Fracture in custom-made, environmentally-friendly packaging. This Father’s Day, ditch the gift he won’t actually want to keep and give him something he can proudly display. I found the perfect photo to upload for my husband for Father's Day! 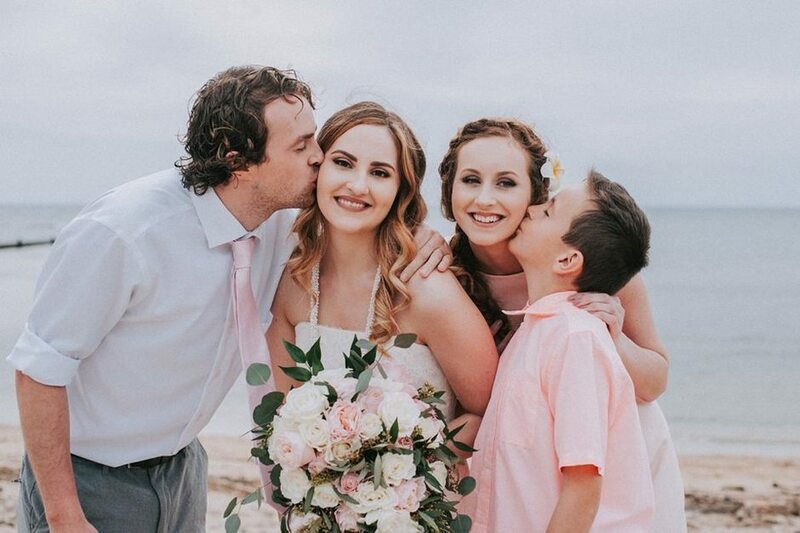 It is of my oldest daughter and her siblings on her wedding day. Below you can see why my husband will love it! I can't wait to give it to him. Isn't it precious? She got married in February in Hawaii. 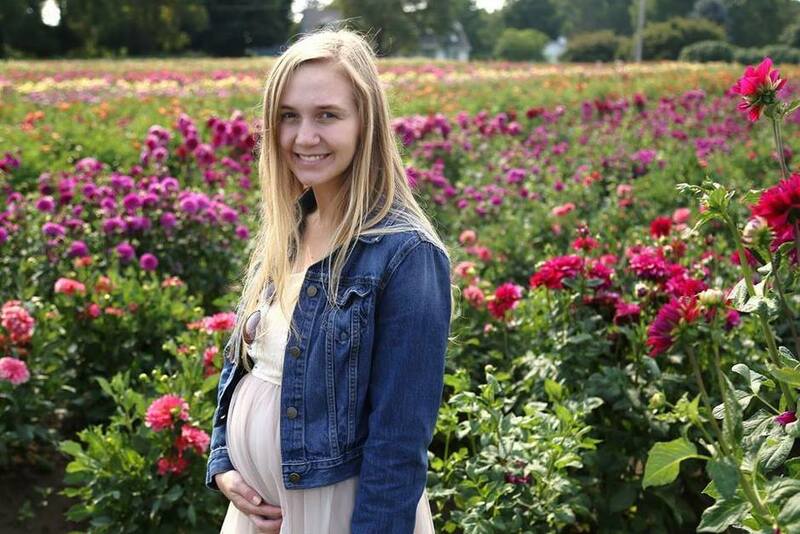 My babies grew up way too fast. Save 15% through June 18th with code "DADROCKS"